During these cold winter months we crave comfort food. 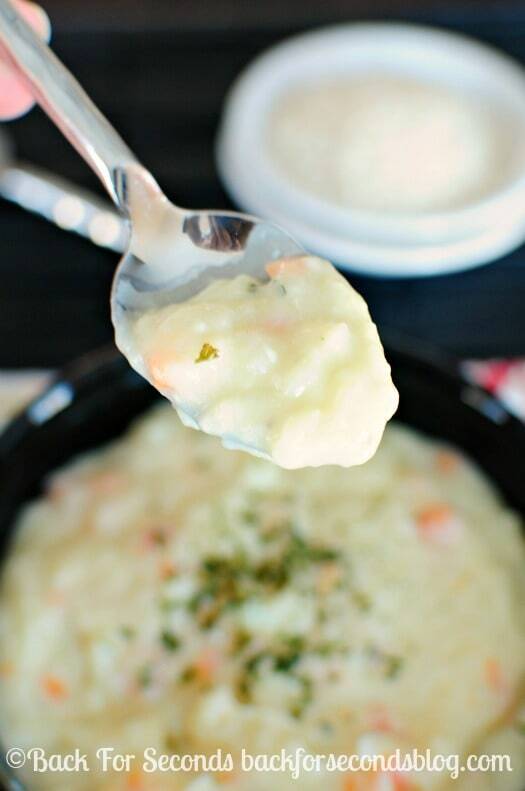 A nice hot bowl of this Easy Lemon Rice Soup should do the trick! This winter has been brutal. Sub zero temps, blustering wind, lots of snow, and plenty of ice. So to combat the frigid weather outside, I light a fire in the fireplace and put on a big pot of soup. 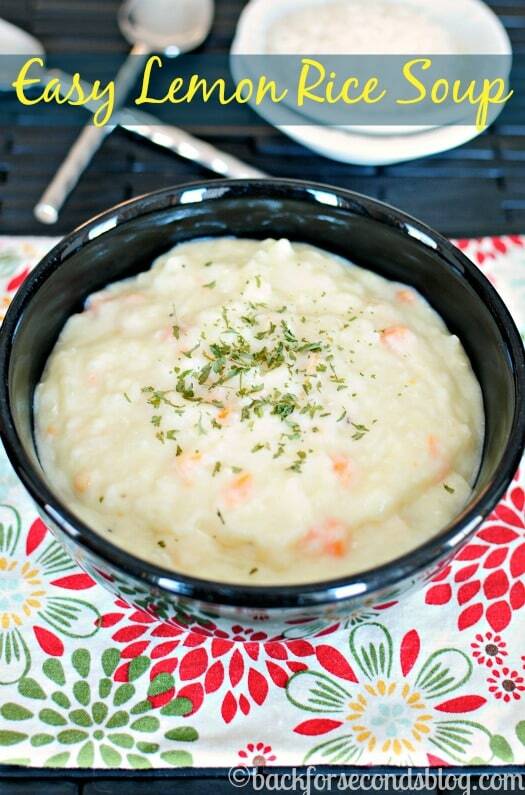 This was my first attempt at making lemon rice soup and it was a big hit! It’s creamy, thick, and hearty, and has a nice bright lemon flavor. It’s comfort food, y’all! Why did I wait so long to make lemon rice soup at home? We often order it in restaurants but I never thought to make it myself. Why?! 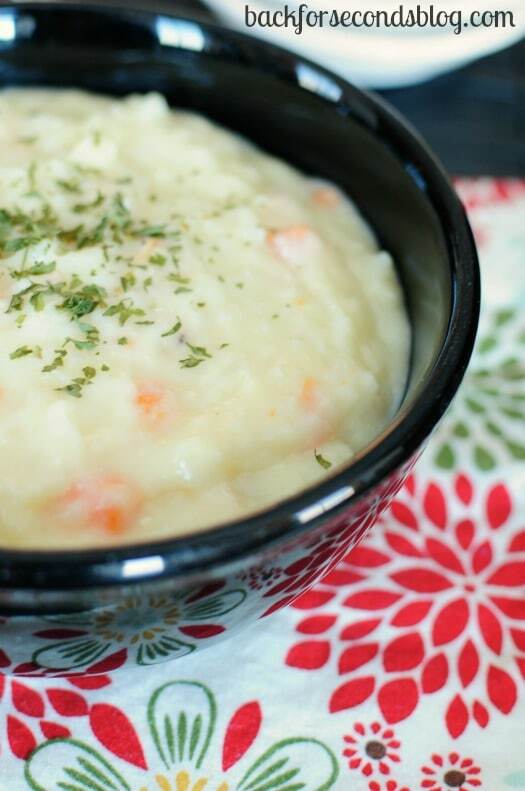 It’s easy to make and it fed our whole family with leftovers to enjoy the next day! The only thing you need to be careful of when making this soup is to not scramble the eggs! You need to add a bit of the hot milk very slowly into the eggs while whisking quickly to temper the eggs before pouring them into the pot of hot soup. The eggs do a marvelous job of thickening the soup and giving it a rich texture. If you are one of the unlucky ones stuck in a frozen state (or even if you’re not), do yourself a favor and make a batch of this soup! It will tickle your taste buds and warm you right up! This is one of my favorite soups!! I always get this when we go to a local Greek restaurant! We eat soup just about everyday for lunch! This is one I am going to need to try! Thanks! What a genius idea! These flavors sound perfect together and I never would have thought to put them in a soup together! Crazy good recipe. I just love to eat sup every single day, yet new recipes make me happy.